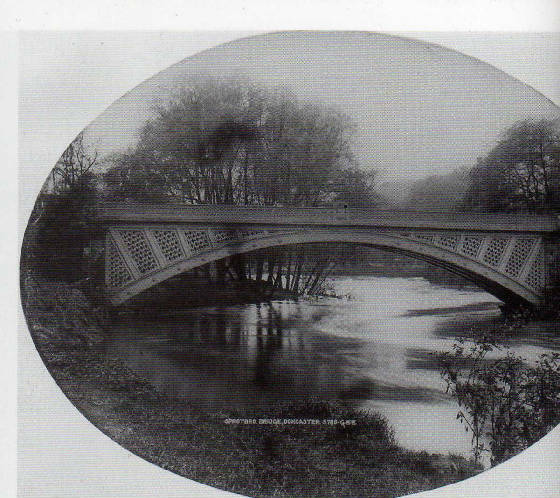 The original Sprotbrough Bridge was wooden and metal. 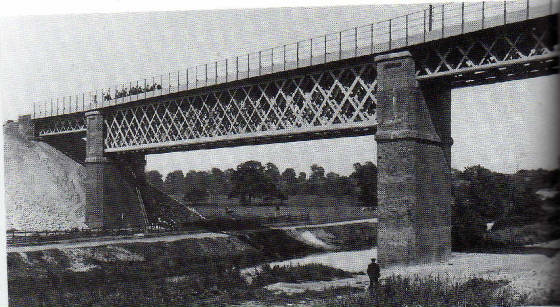 It was replaced in the late 19th century with the metal one in the next photo below. This lattice bridge carries the freight railway line and is situated on the lovely canal walk which starts from The Boat Inn.